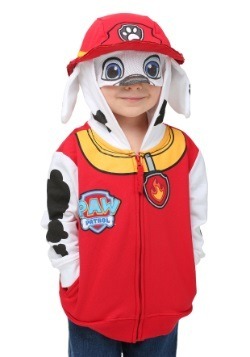 Does your kid want to dress as a firefighter, or a firefighter’s dog for his upcoming dress up party? Ahhhhhhhhh! It’s an impossible choice! 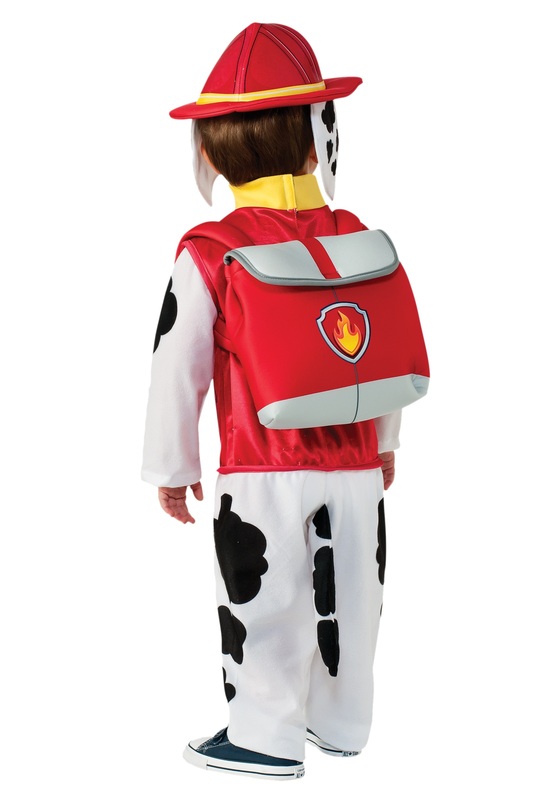 How can a young child choose between his favorite profession and his favorite animal? Where is the humanity in this decision? Whoa. Everyone calm down. We actually have a perfect solution for you. 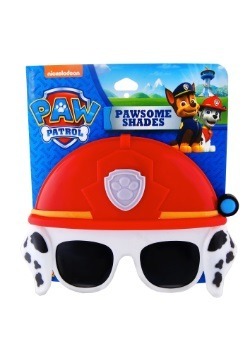 Have you met Marshall yet, from Paw Patrol? Marshall is a young Dalmatian puppy, but he just happens to also be the crew’s resident fire pup! Are you catching our drift? If you dress your little guy in this Paw Patrol: Marshall Child Costume, then he doesn’t have to choose (and breakfast can go back to being only mildly combative, instead of a full-on battle zone)! 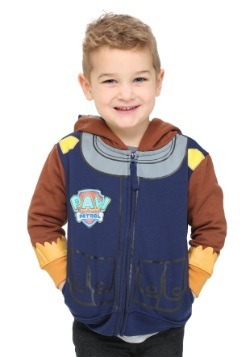 This wouldn’t be the first time Marshall has saved the day, but he’s happy to come to the rescue for you or your kiddo (or anyone, for that matter) anytime you need him. 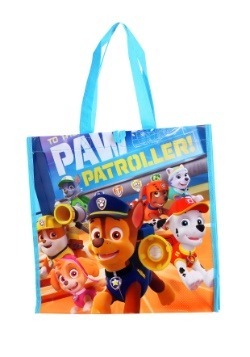 Plus, your child absolutely loves Paw Patrol, so this idea isn’t even something you’ll need to convince him about, like eating his broccoli. 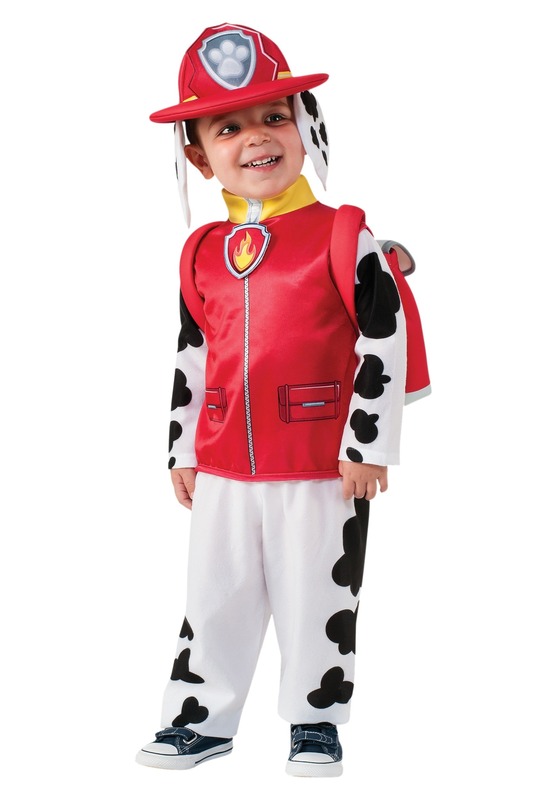 In addition to being a real life-saver, Marshall is adorable--just wait to see how your kiddo looks in this outfit. 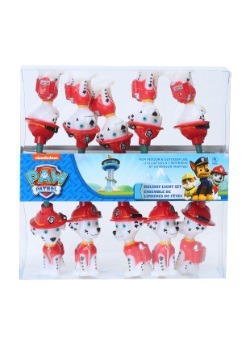 The jumpsuit features a fire fighter top with Dalmatian legs and arms, and he gets a firefighter hat with puppy ears, and even his very own pup pack! 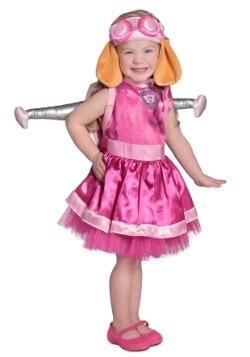 This look is officially licensed (only the best for your little one) and guaranteed to put out the fires of indecision and ensure a fun, safe, bark-worthy celebration. 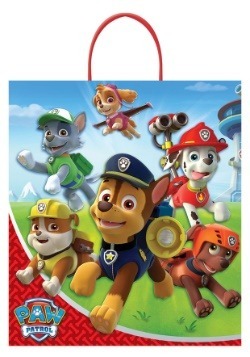 Thanks for coming to the ruff-ruff rescue, Marshall!